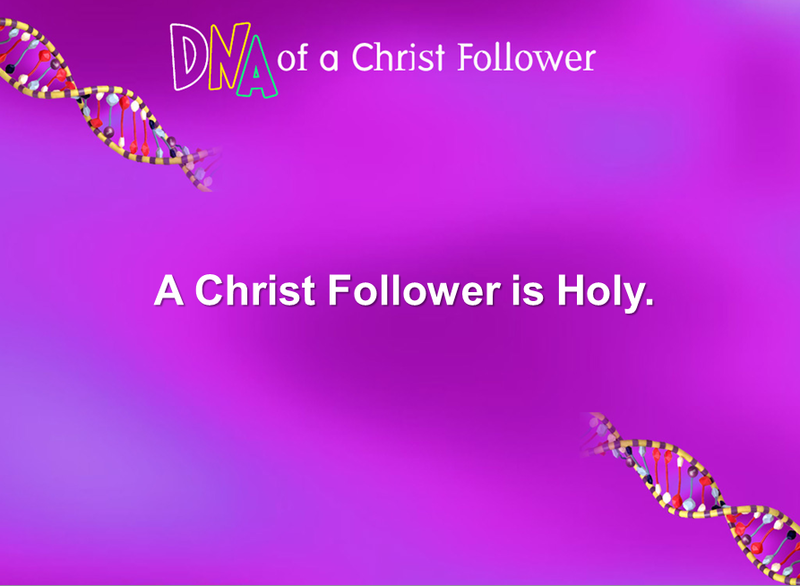 Here’s a brief video overview of the eight traits highlighted in DNA of a Christ Follower. 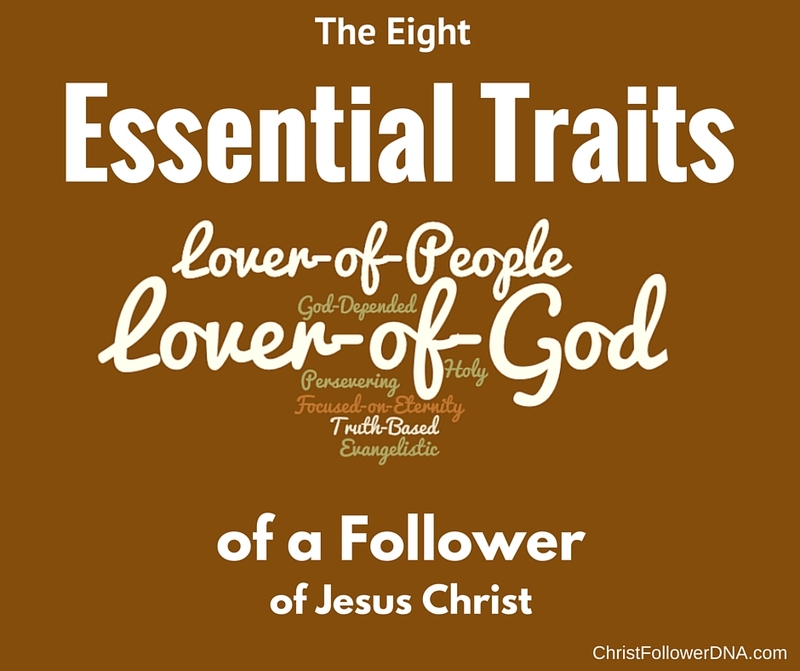 The emphasis is on character vs do’s and don’ts, since all we do flows from who we are. If the character is right, then the actions will naturally follow.